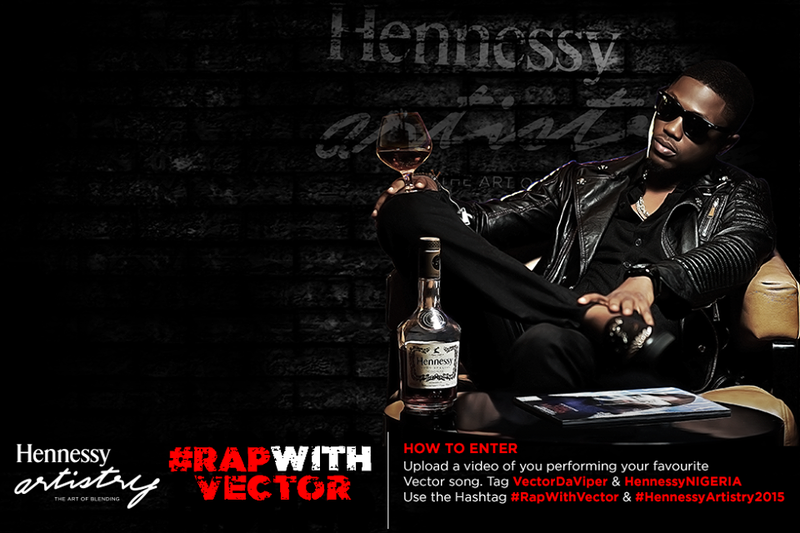 One lucky winner will get to perform with Vector on stage!!!! The entries with the most LIKES wins! !